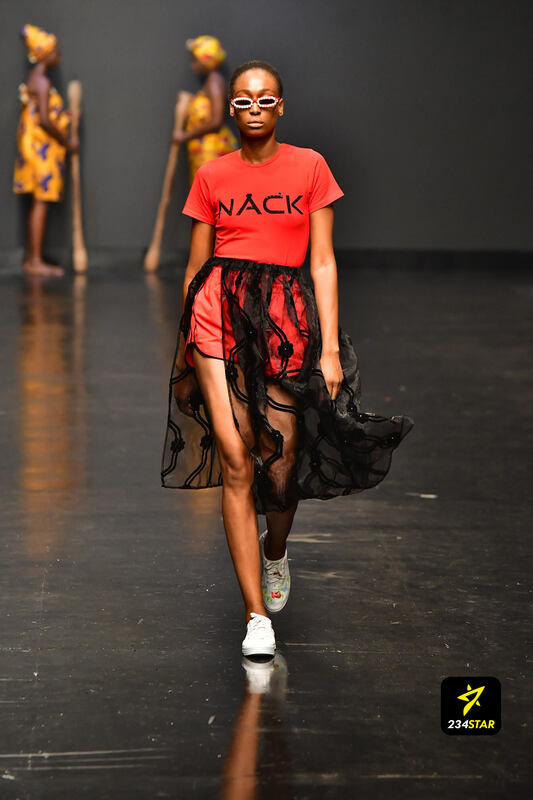 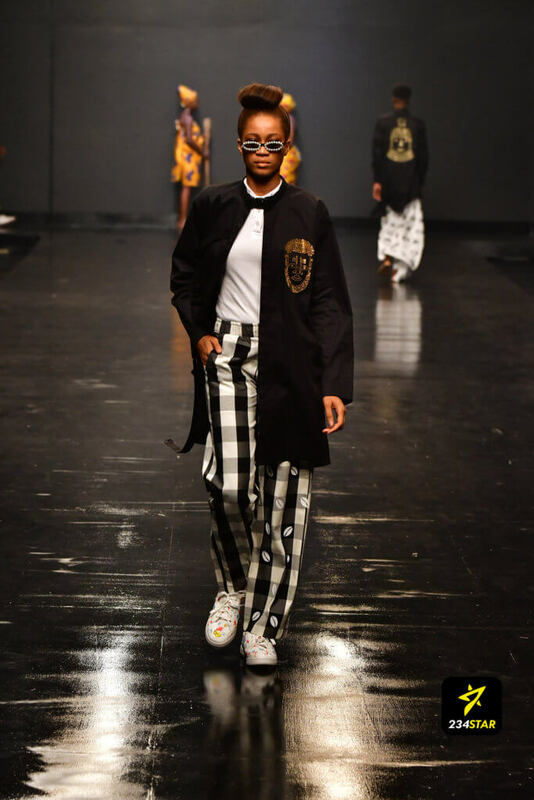 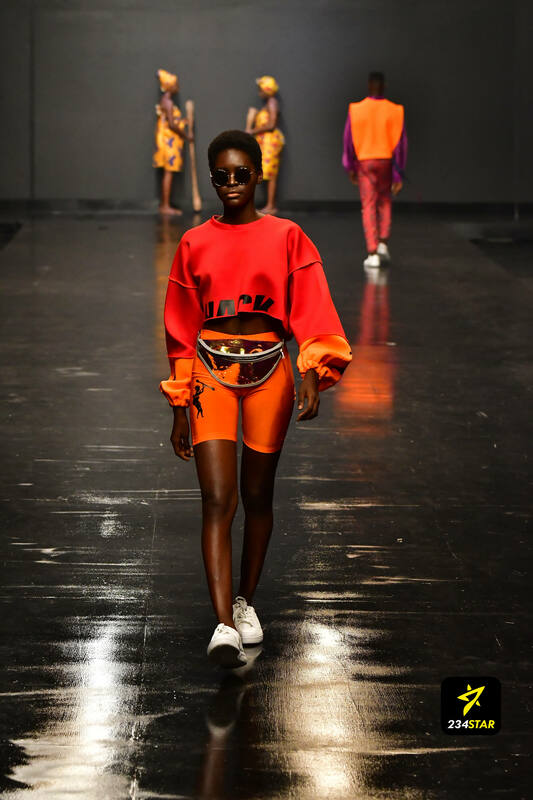 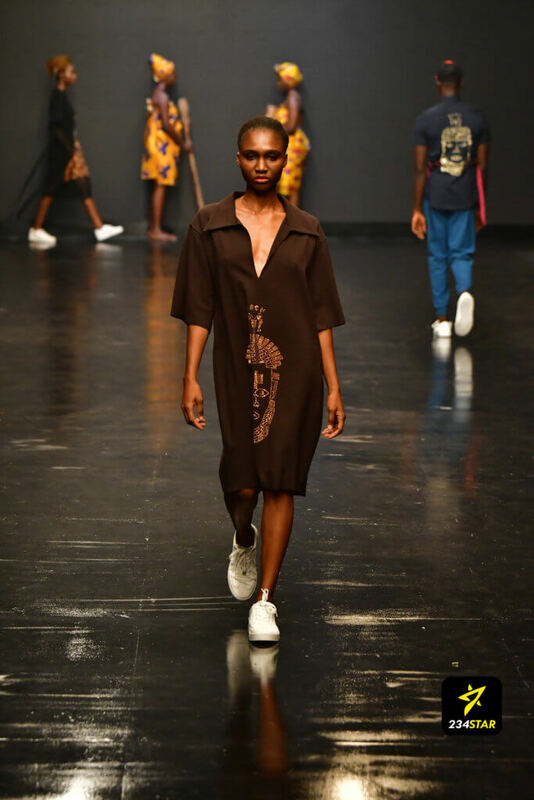 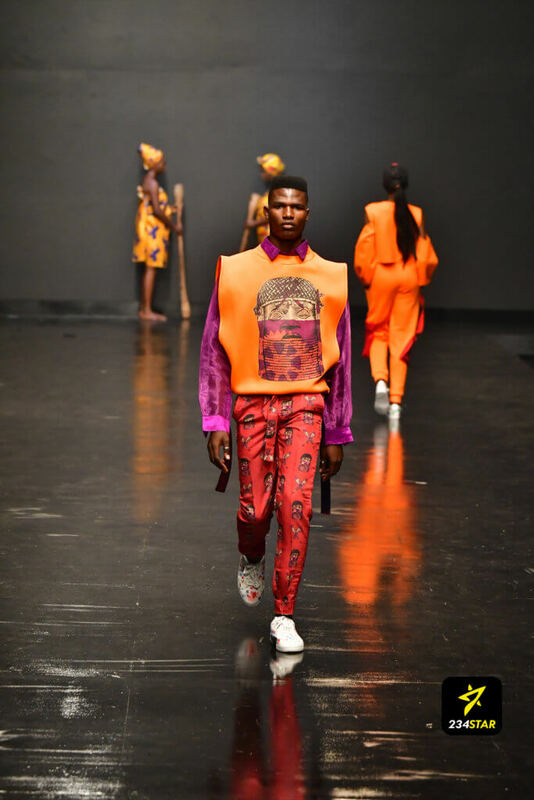 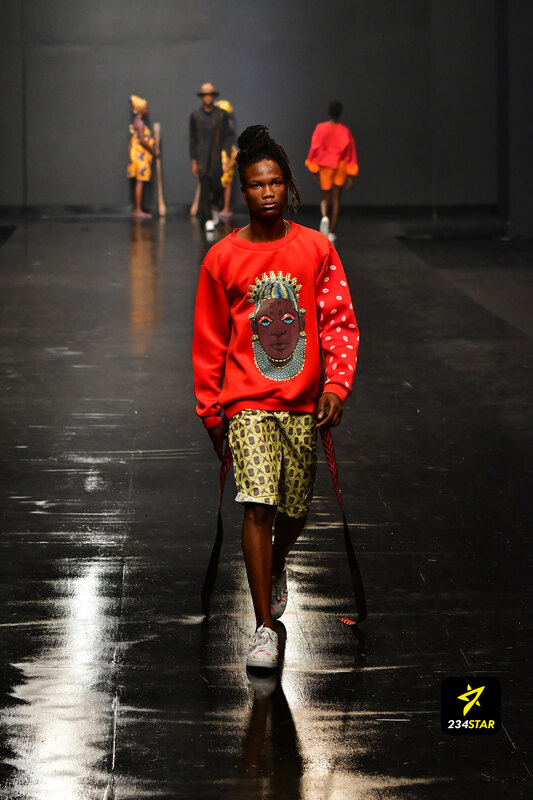 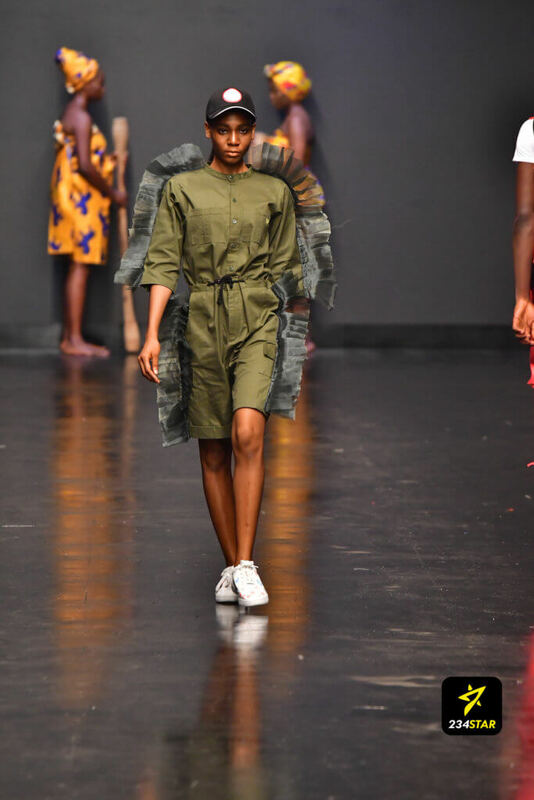 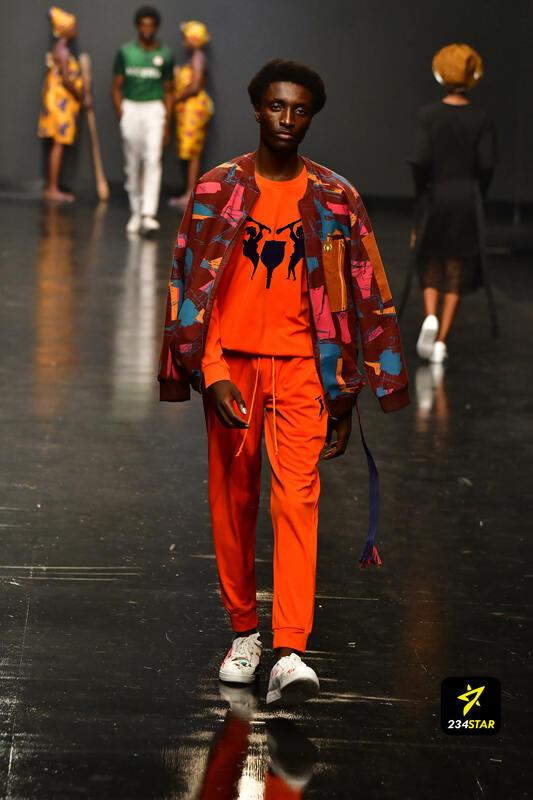 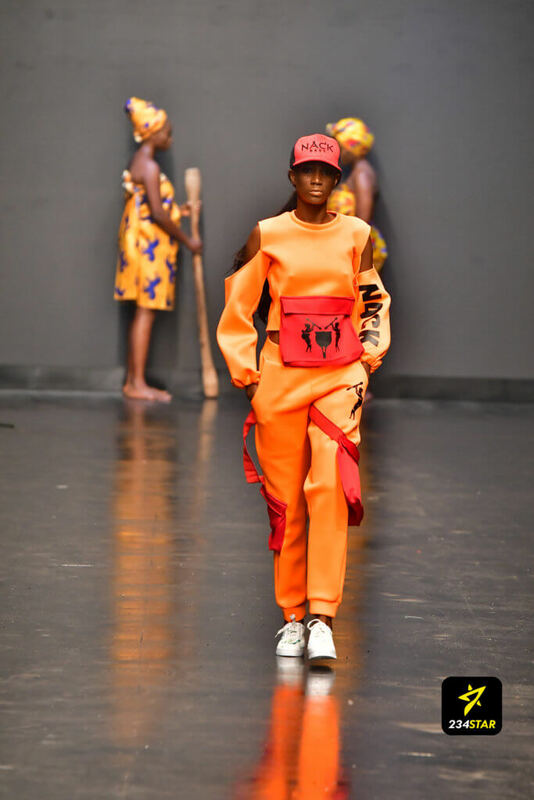 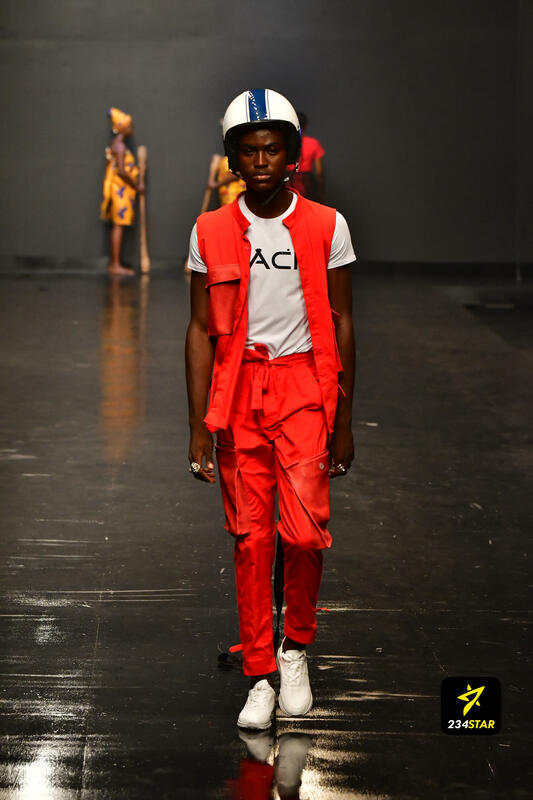 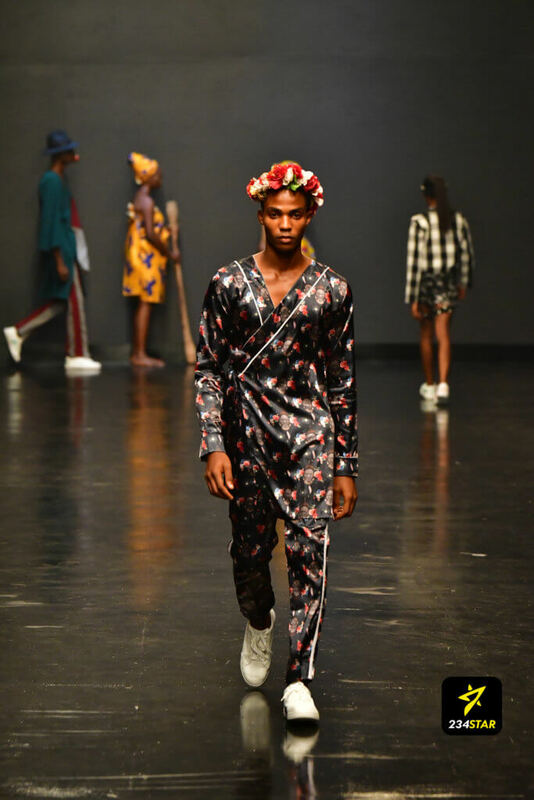 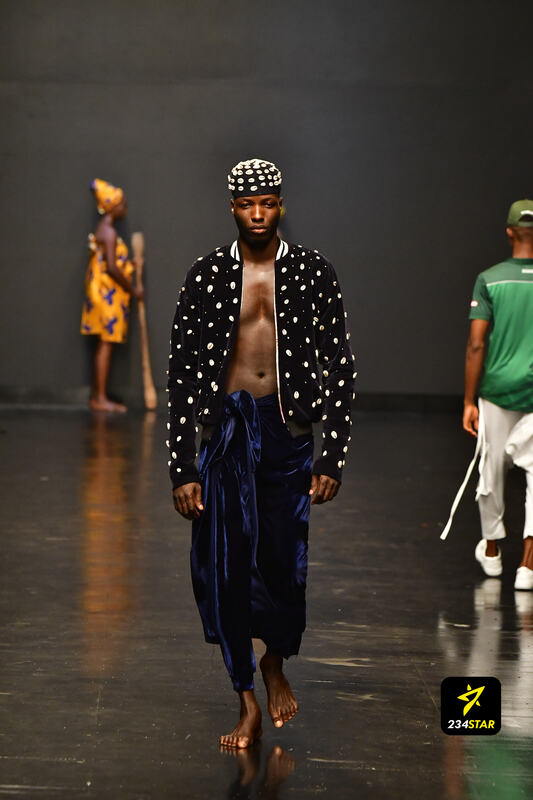 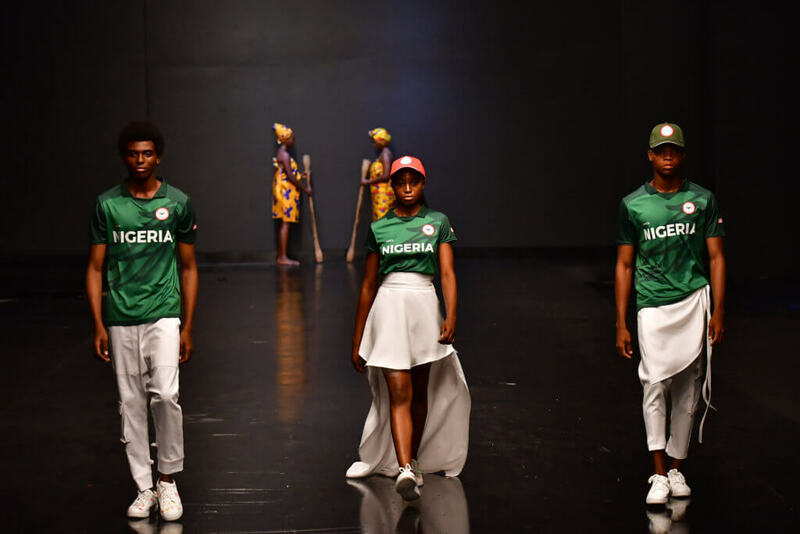 #HeinekenLFW18: Nack Apparel Localized Steetwear & We Loved It! 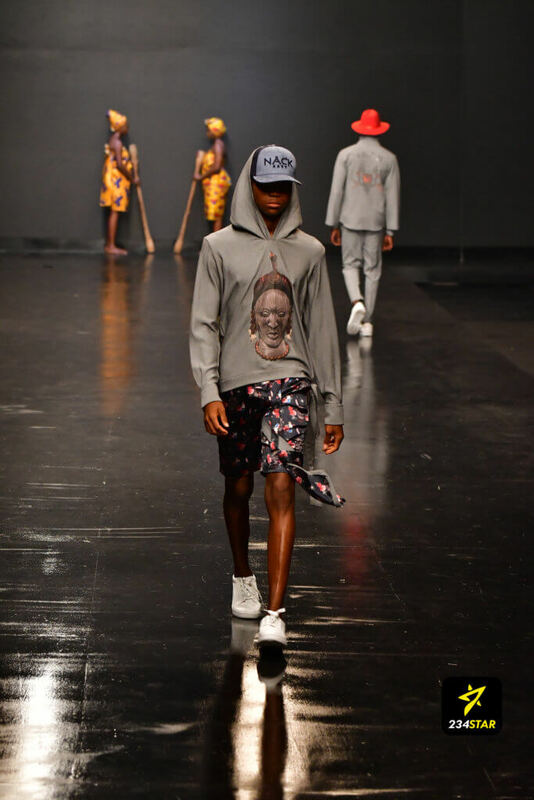 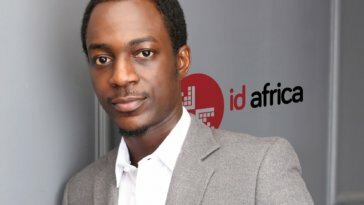 Nack Apparel rebranded and localized streetwear. They first opened with jerseys and then came the brightly coloured athleisure outfits. 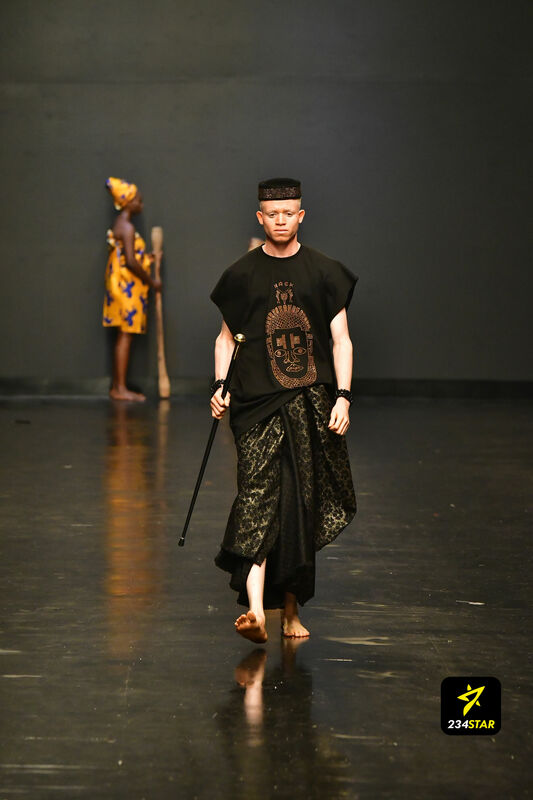 After feeding our eyes with urban street wear, which should be on every cool kids’ must have list, he proceeded to wow us with traditional attire inspired clothing complete with gold studs depicting a Bini chief. 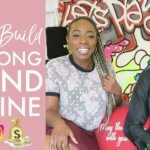 The trad inspired wears included cowrie detailed blazer jackets outfits with some models even walking the runway in Geles. 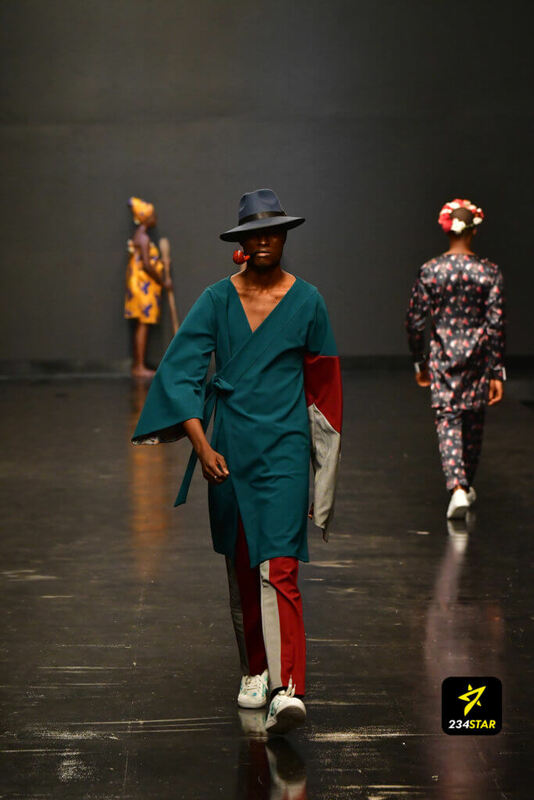 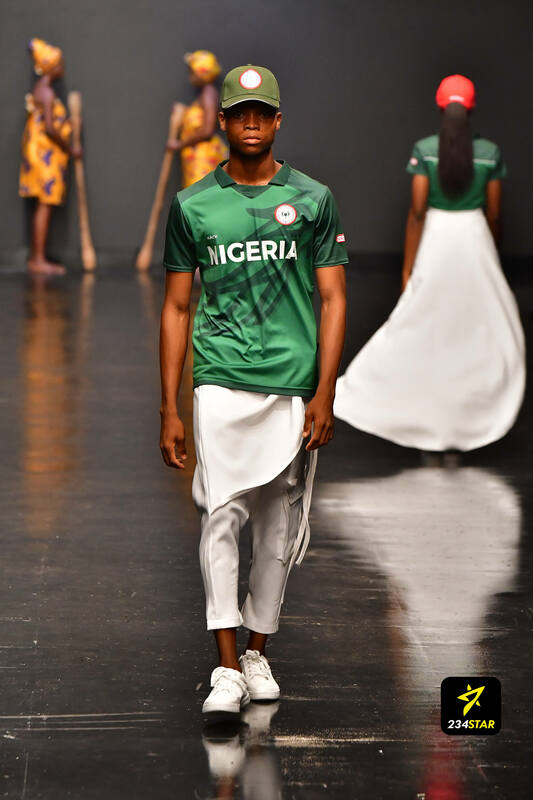 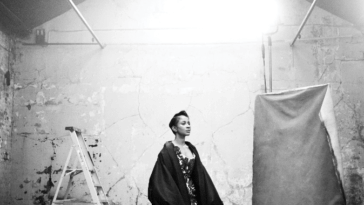 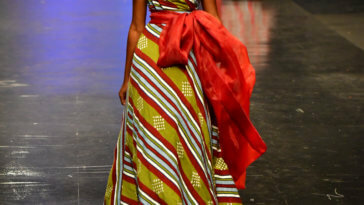 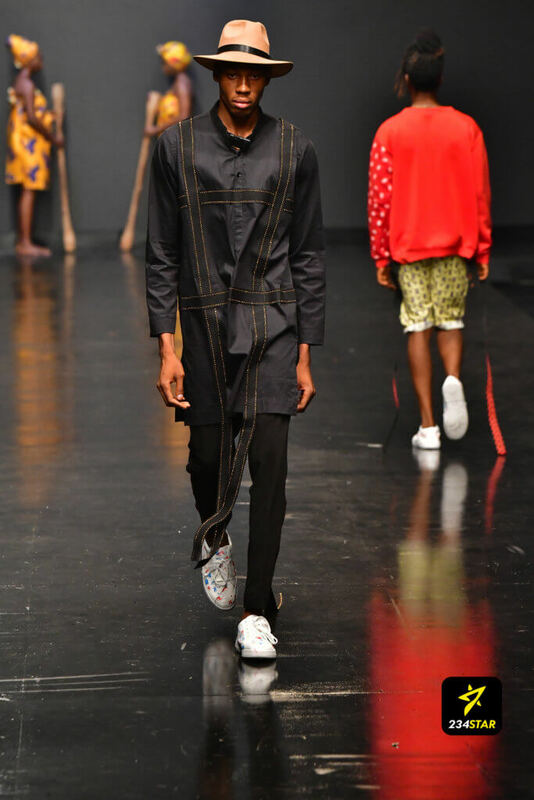 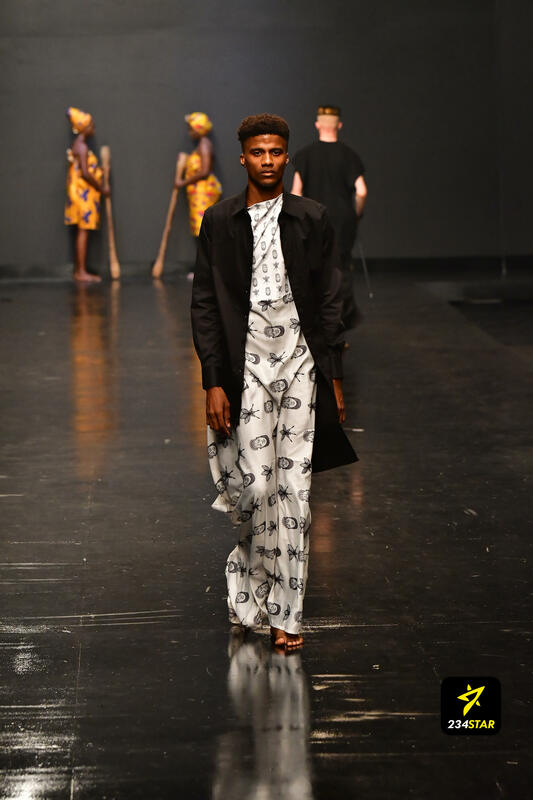 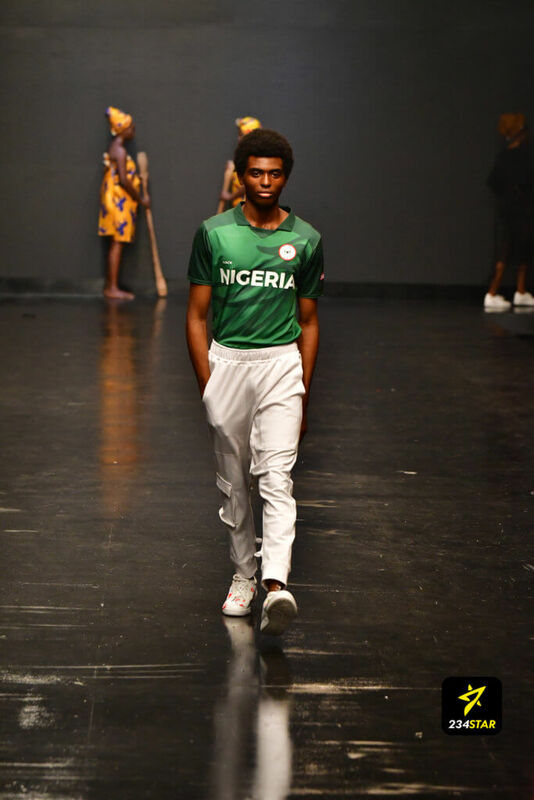 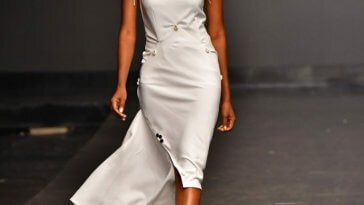 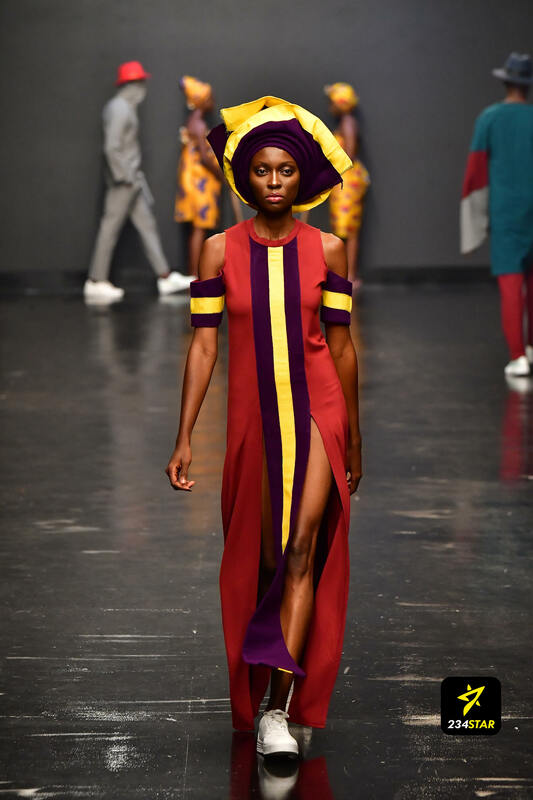 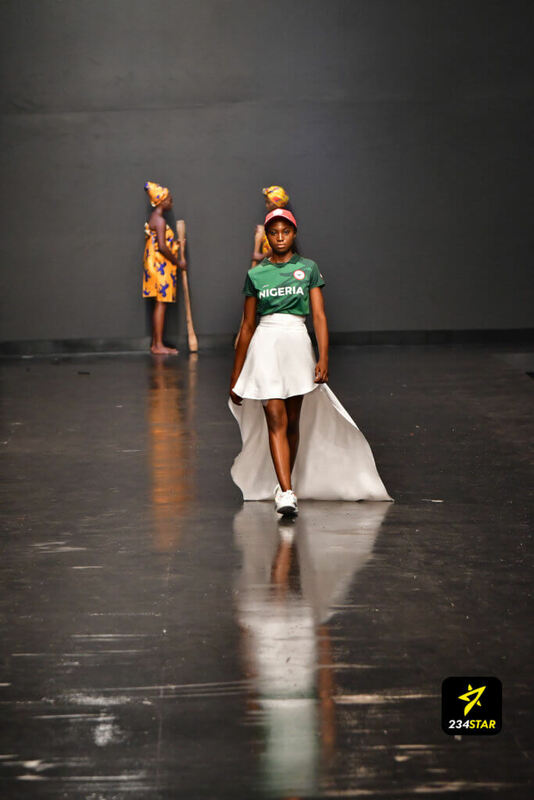 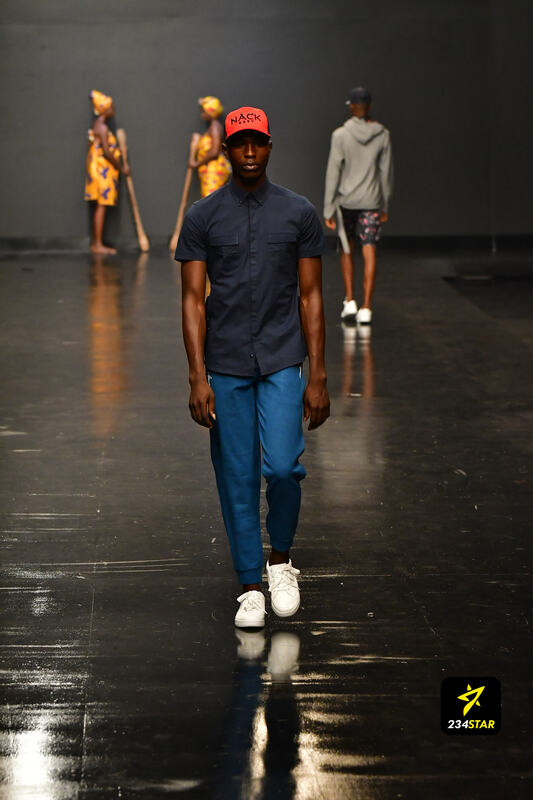 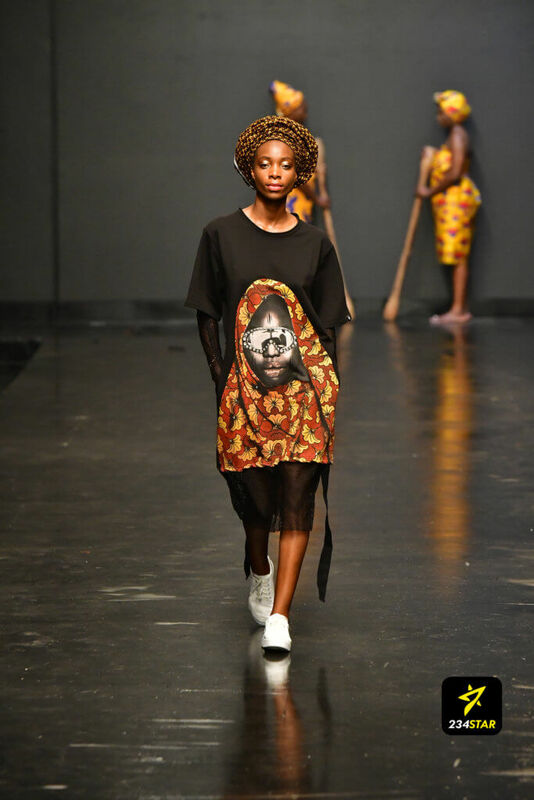 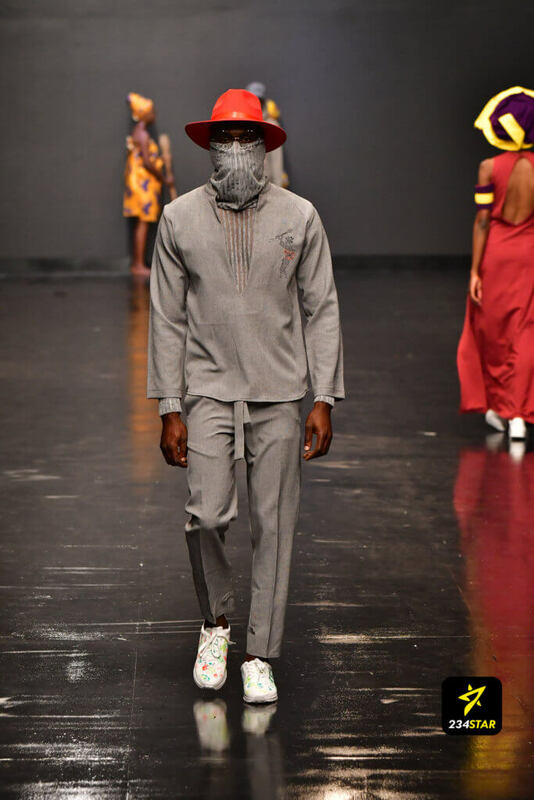 All 26 looks in the collection embodied the spirit of Nigeria combining traditional elements with urban streetwear.